WWE 2K17 Roadblock: End of the Line Predictions – Watch Us Play! It’s the final Laser Time WWE predictions stream of 2016! 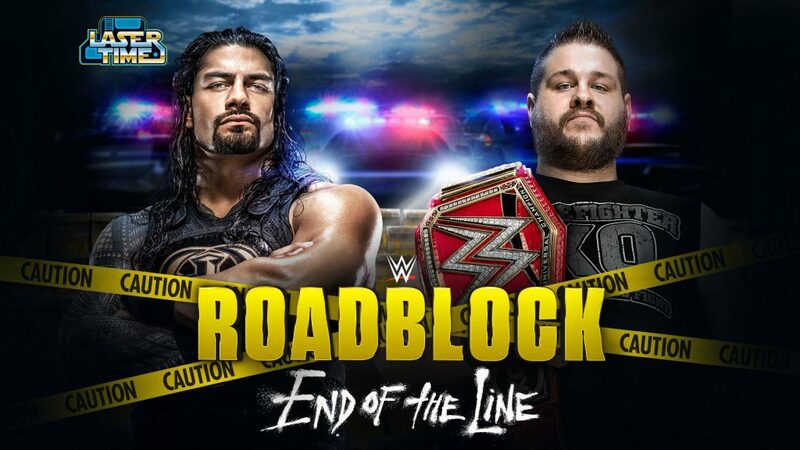 This time around, we’re gonna play through the biggest matches announced for Raw’s Roadblock: End of the Line! Yep, it’s time yet again for the Laser Time dudes to discuss wrestling with you, the Laser Time audience, LIVE! Want more chatter without the video game distraction? Join Laser Time’s Patreon, where we post new episodes of our wrestling podcast; Cheap Popcast! Want to catch every stream LIVE as they happen? 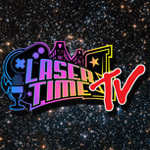 Subscribe to Laser Time on Twitch to get notifications! 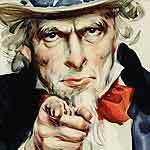 Miss any of our streams or are eager to catch all new original content? Check out Laser Time on YouTube, where you can find tons of great wrestling content, like this Christmas-themed Royal Rumble! LT Premium: Movie Commentary Time!